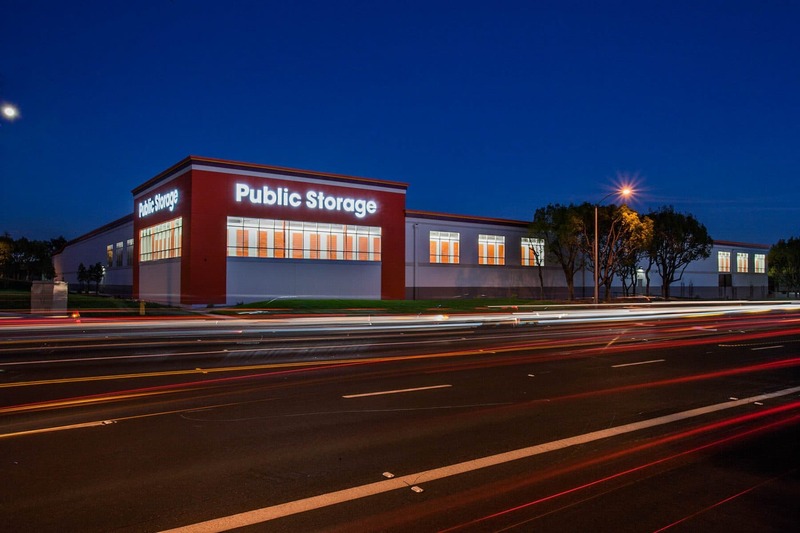 Irvine Self Storage | Our Projects | Eleven Western Builders, Inc.
Eleven Western Builders was in charge of the construction of the Public Storage facility in Irvine, CA. 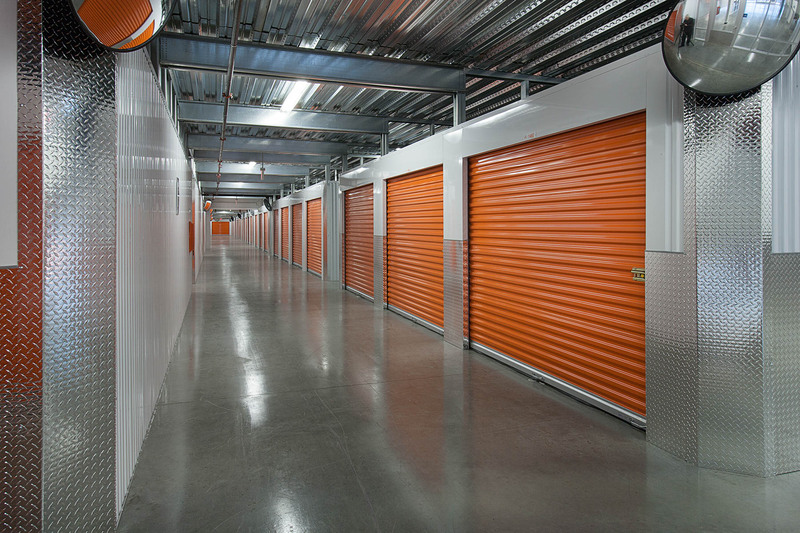 The existing building was a Planned Unit Development that was converted into a storage facility, with second and third floors also being added. 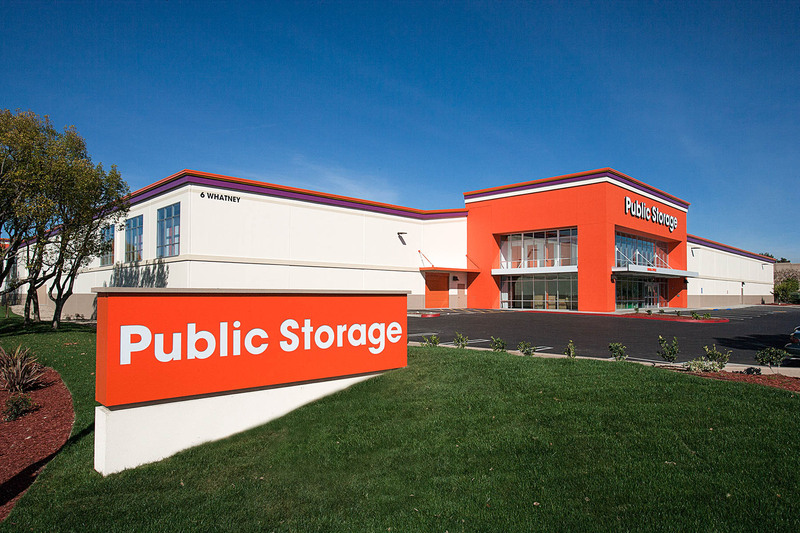 This Public Storage Facility is located at 6 Whatney Avenue in Irvine, CA. 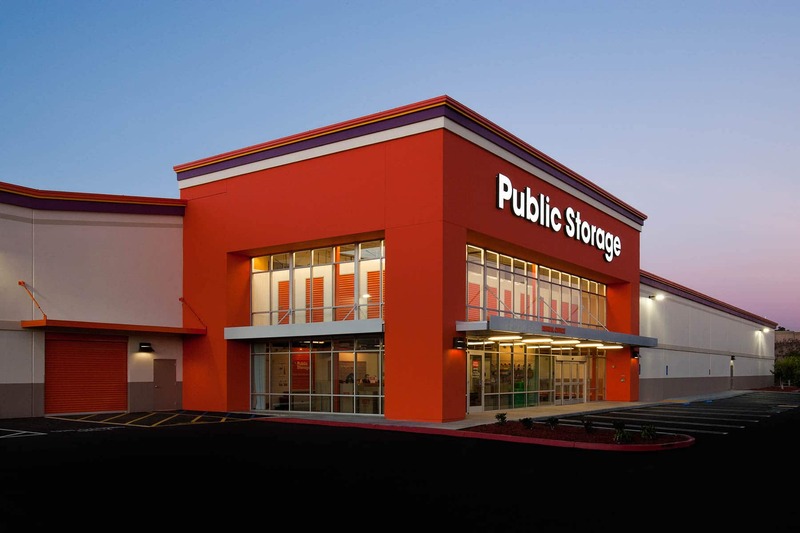 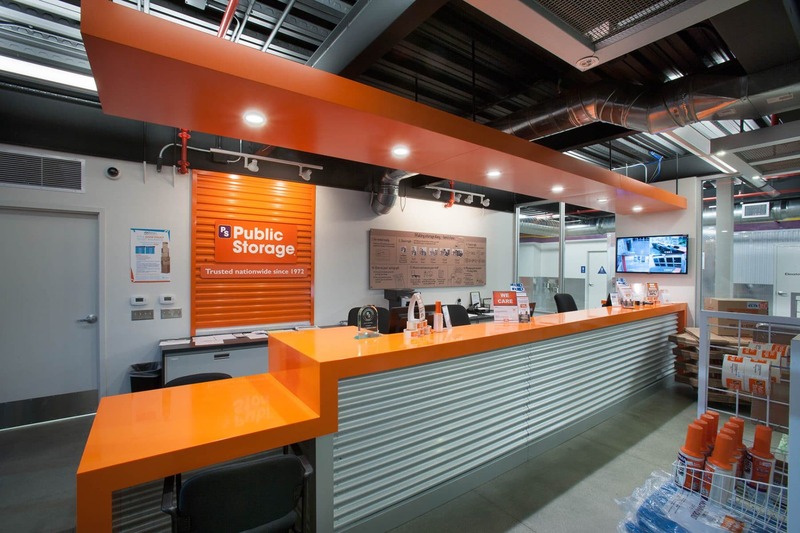 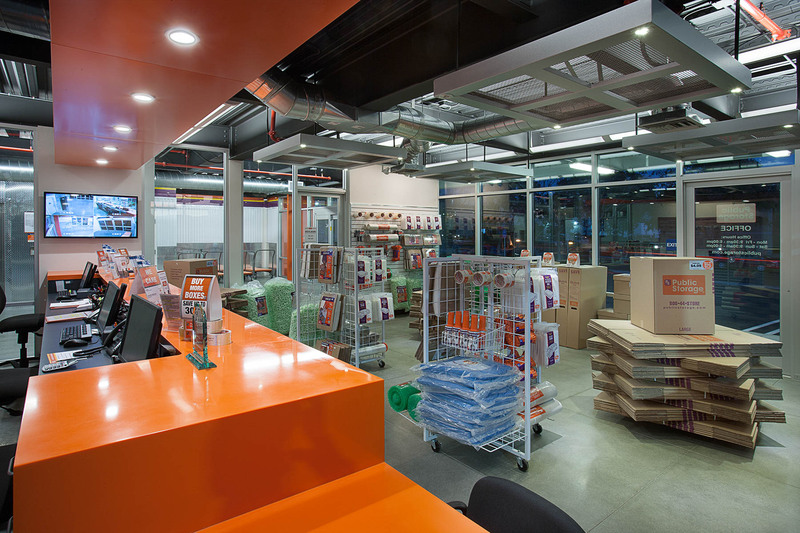 For more information about this Public Storage, click here!